. . . Making a difference in the lives of others through education and training. . .
Research shows that the first connections we make as a young child stay with us through most of our adult lives. . .the first tastes, the first touches, the first light bulb learning moments. The dendrites in our brains that connect as we learn get strengthened over and over, and become the foundations of who we are. 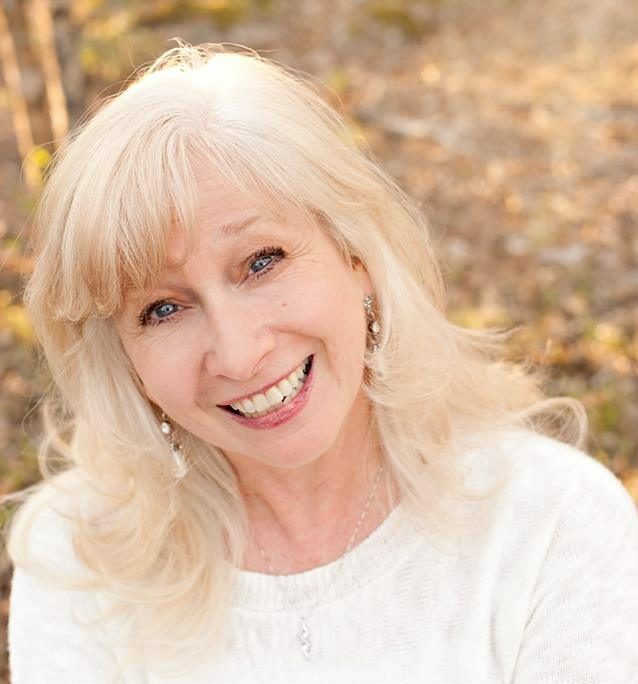 The early connections are the strongest, and the most important for shaping little lives. . .believing this, Renee Betz founded Early Connections to help teachers and parents strengthen the relationships they have with young children. Since 1991, she and her training team have provided research based seminars and workshops to teachers, directors and owners. Early Connections offers over 180 workshops and seminars in areas from guidance and discipline to curriculum planning to business development. In addition, Early Connections offers the educational component for the National CDA Credential, and director’s and administrators training designed to help leaders connect with their teams and clients. The company has a vision for excellence in early education, partnering with directors and teachers around the nation to make a difference in the lives of others through education and training.